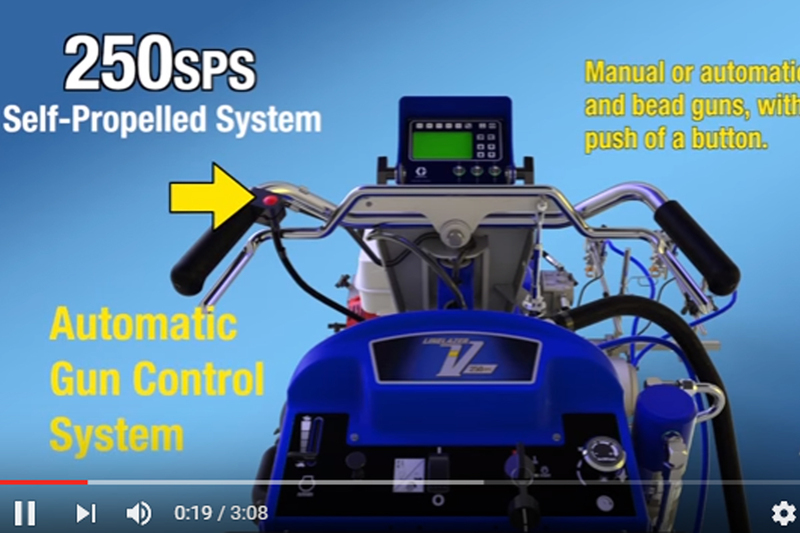 For more details "Click Here"
The LineLazer V 200HS is the high performance hydraulic striper you'll want for your most demanding jobs. It's proven history of innovative features has made it the striper of choice for contractors demanding a true workhorse. The LineLazer V 200HS is the perfect unit for large parking lot jobs, airports, and city jobs that not only require precise line but also demand reflective beads. With high production features such as automatic and semi-automatic paint guns along with the EZ Bead pressurized bead system, this unit has no equal. The LineLazer V 3900 is the airless line striping choice for professional striping contractors who want the industry's best striping unit. When it's time for 2-gun performance, no one does it better than Graco. Designed to deliver the most precise and consistent lines in the industry, it is the perfect choice for new lot layouts, medium to large parking lots, small city jobs and even big malls. 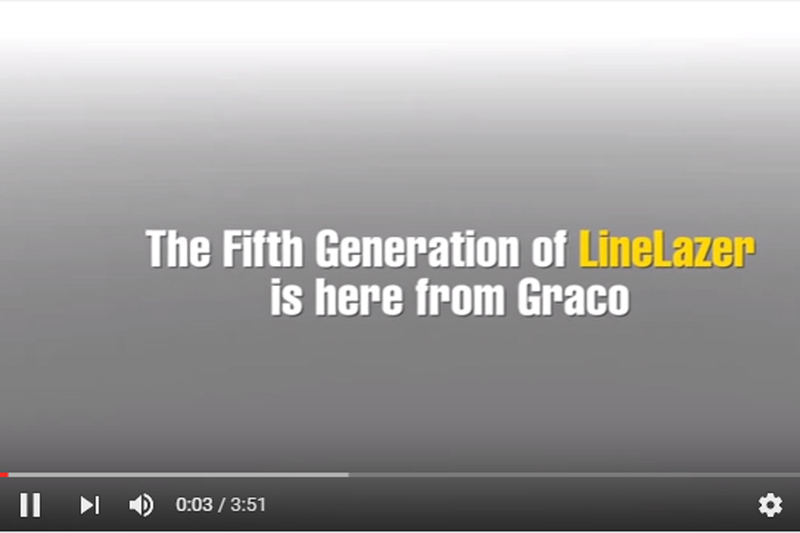 With the option to add a LineDriver, the performance of the LineLazer V 3900 is unmatched. The LineLazer V 5900 continues to be the mid to heavy-duty striping solution for professional contractors who recognize the increased productivity this leader delivers. With it's ability to use 1 or 2-gun airless paint guns there are no jobs too big or small for the LineLazer V 5900 — large parking lots, city streets and everything in between. Known for years by professional contractors for its productivity, the innovations of this new generation positions the 5900 to again exceed all expectations.